New pearl of treatment. 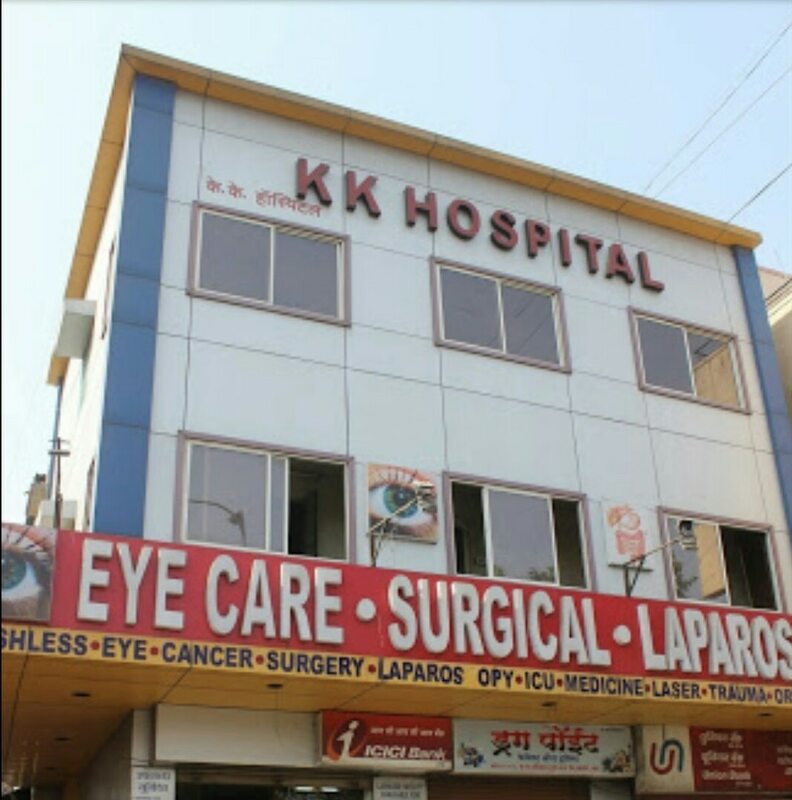 K K Hospital is updated to treat piles patient with lasers. Best eye surgeon . Glaucoma is a disease of the eye which exhibits a typical optic neuropathy which results in progressive visual field loss.The most important risk factor is raised intraocular pressure.Risk factors for glaucoma include age above 40 years, diabetes, myopia, mature cataract, trauma, certain retinal diseases and a family history of glaucoma. It is commonly caused by obstruction to the drainage channels of the eye. Although infants and children can rarely be affected, glaucoma is more common in the adult population. The raised pressure can cause irrecoverable damage to the optic nerve and can result in permanent loss of vision.Best eye surgeon . What Causes Glaucoma? It’s the result of high fluid pressure inside your eye. This happens when the liquid in the front part of the eye doesn’t circulate the way it should. Normally, the fluid, called aqueous humor, flows out of your eye through a mesh-like channel. If this channel gets blocked, the liquid builds up. That’s what causes glaucoma. The reason for the blockage is unknown, but doctors do know it can be inherited, meaning it’s passed from parents to children. Less common causes include a blunt or chemical injury to your eye, severe eye infection, blocked blood vessels inside the eye, and inflammatory conditions. It’s rare, but sometimes eye surgery to correct another condition can bring it on. It usually affects both eyes, but it may be worse in one than the other. What Are the Types of Glaucoma? There are two main kinds: Open-angle glaucoma. It’s the most common type. Your doctor may also call it wide-angle glaucoma. The drain structure in your eye — it’s called the trabecular meshwork — looks normal, but fluid doesn’t flow out like it should. Angle-closure glaucoma. It’s less common in the West than in Asia. You may also hear it called acute or chronic angle-closure or narrow-angle glaucoma. Your eye doesn’t drain right because the angle between your iris and cornea is too narrow. Your iris is in the way. This can cause a sudden buildup of pressure in your eye. It’s also linked to farsightedness and cataracts, a clouding of the lens inside your eye. Glaucoma Medical Treatment.Best eye surgeon . Best eye surgeon .